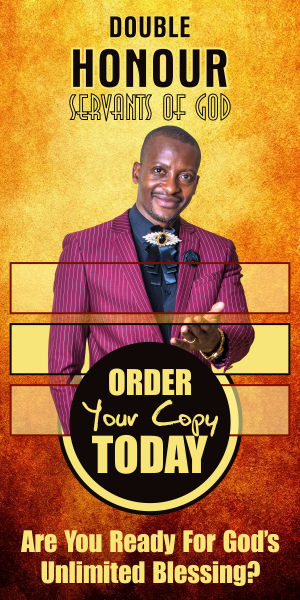 A MUST READ: Symptoms Of The Spirit Of Poverty! 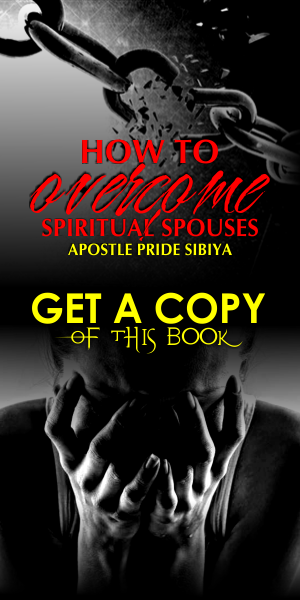 Home Browse Deliverance Poverty Wisdom A MUST READ: Symptoms Of The Spirit Of Poverty! 2. You sacrifice a lot then when pay back time has come, you give up. You give up just before hitting your breakthrough. 3. You start a lot of initiatives and never bring one to fruitful completion. 5. When people encourage you to excel you run away from them and label them as being "proud" and "pompous." Vanodada vaye, nyamba varikuda kukubatsira. 6. You always suspect that people want to take the few dollars that you have. 7. You hate anyone who brings a message of prosperity. Its like hating Moses who has come to take you out of Egypt, tokuburitsa sei manje. You are a critic of those who teach you to prosper. Ipapa watondimaka! Kikiki. 9. You hate tithing and offering yet God loves a cheerful giver! 10. You think suffering is the same as holiness. A real man of God is one who has nothing materially. 11. You hate the Bible. The Word of God is the key into the world of supernatural wealth. 12. You observe people closely to see how they eat when they visit you. 13. When you get a substantial amount of money you cannot settle down. You only settle when your pocket is empty. 14. When you get money you think of getting another lover. 15. When you get money you leave Church. 16. You get accidents, confusion, misfortunes when you get a job or anything good. 17. Your boss hates you for no reason and threatens to just fire you. 19. You are lazy. Can I repeat, you are lazy! 20. You are sick everytime you register for a course. Which numbers are affecting you? I pray that you prosper in the seven-fold dimensions: spiritually, physically, psychologically , emotionally, socially, materially and financially! In this season God is raising great wealth movers for the sake of His end-time mission that the world may be saved. DO NOT REMAIN POOR, stand up and be counted! I love you too much to remain silent Apostle Pride Sibiya. By Apostle Pride Sibiya with gleanings from Prophet Blessing Chiza, The Blessing Connector!